Dr. Douglas W. Shafer is here to make you smile. With friendly, conscientious care—and some laughs—his mission is to help you feel happy with your smile and overall health. He understands that some people dread dental work, so he strives to make each visit as pleasant as possible. Your comfort and confidence are his priority. 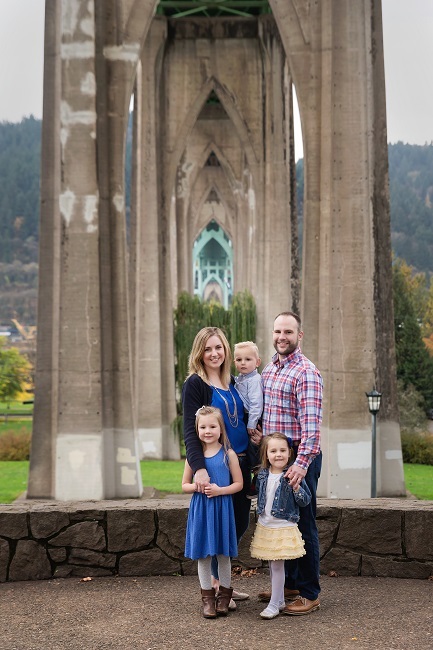 Originally from western Washington, Dr. Shafer is excited to be in Oregon and part of our community. He loves spending time with his wife and three young children, and you can often find him playing sports, following his favorite teams, quoting movies, or exploring outdoors. He has a passion for helping others and a gift for working with people, especially children. He’s been honored to volunteer at local elementary schools and for dental programs for underprivileged patients. He is committed to using the latest innovations and technology. He takes regular continuing education courses and attends a monthly study club to offer the best dental care available. 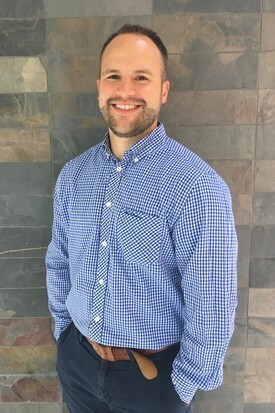 Dr. Shafer earned his undergraduate degree in Exercise Science from Brigham Young University and his dental degree at the Virginia Commonwealth University School of Dentistry. He previously practiced in Hillsboro. He is a member of the American Dental Association, the Oregon Dental Association, the Academy of LDS Dentists, and the Academy of Sports Dentistry. He served a two-year mission for his church in Venezuela and speaks fluent Spanish. Make an appointment with Dr. Shafer today!